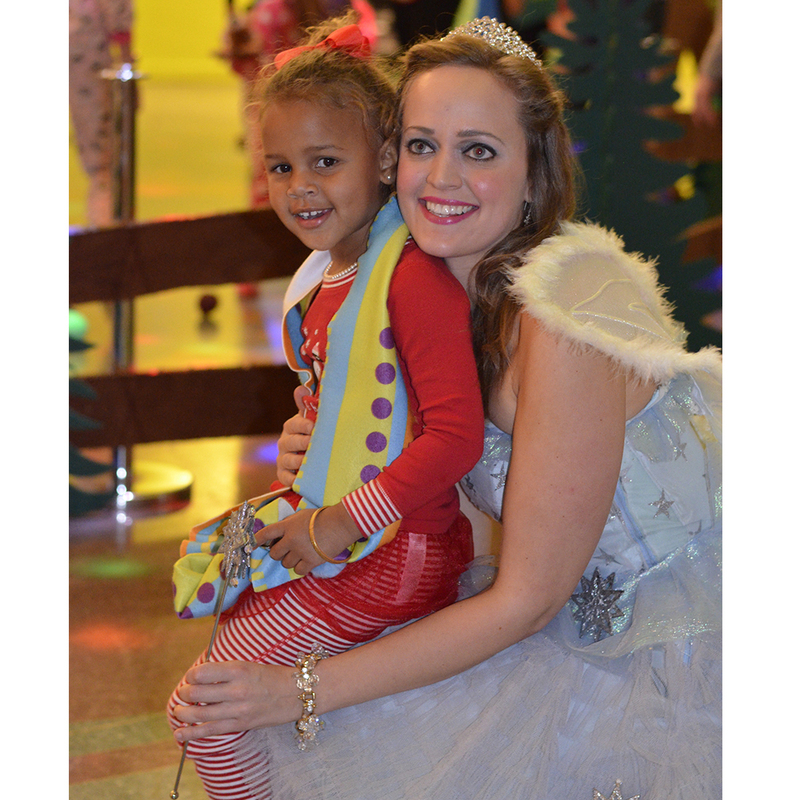 Marbles : Every December, the twinkle, twilight and tradition of Marbles Evening with Elves bring families and friends to Marbles Kids Museum for a magical night of play, activities and a visit with the Snowflake Fairy. 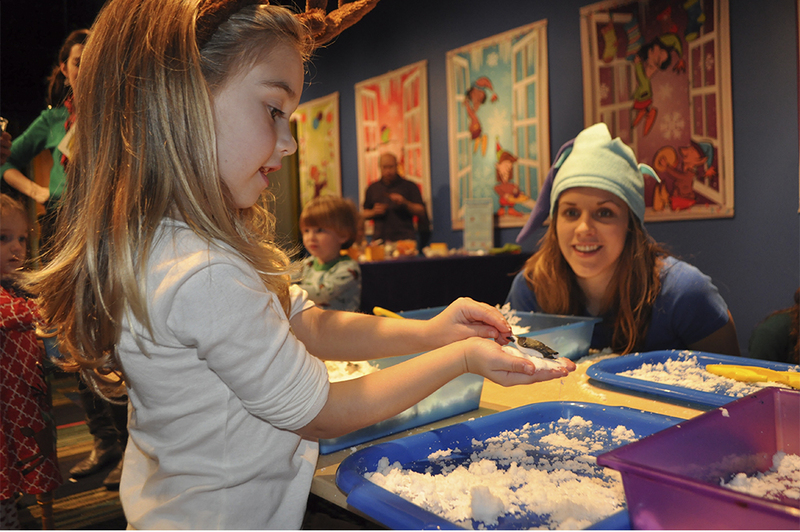 Hundreds of kids came to the museum on December 2 dressed in their pjs to take care of the winter wonderland critters at Reindeer Ranch and in the Polar Bear Den, explore art and science in the Northern Lights Lab, create their own invention in the Elf Workshop and more. 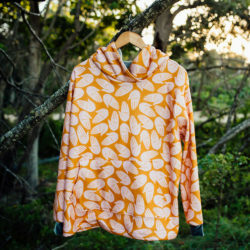 With Spoonflower’s contribution of custom printed Fleece and Modern Jersey, little makers stitched and embellished their own cozy scarf to wear home. 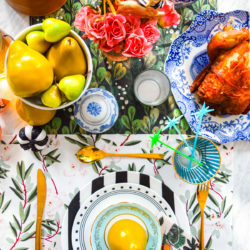 With jingle bells, pom-poms, tassels or pockets, each scarf was as unique and beloved as the next. 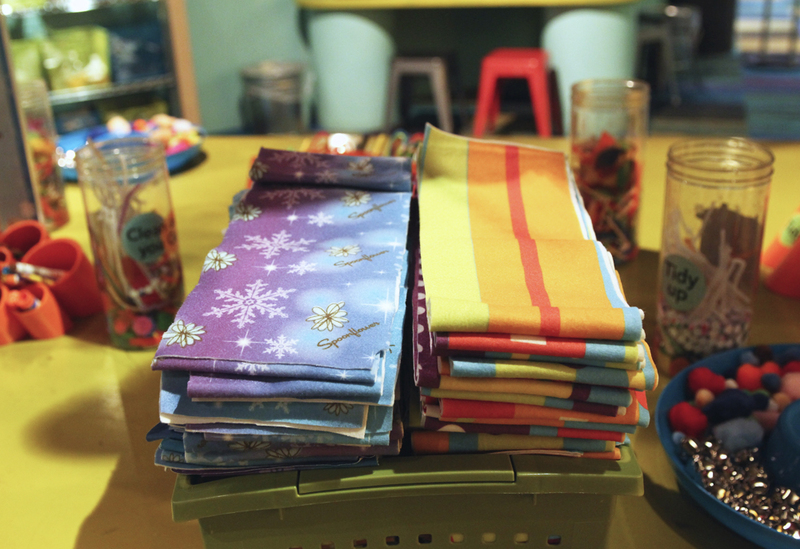 Guests stopped by the North Pole to make their own custom scarves using Spoonflower’s fleece, pom poms, bells and an unlimited amount of creativity. 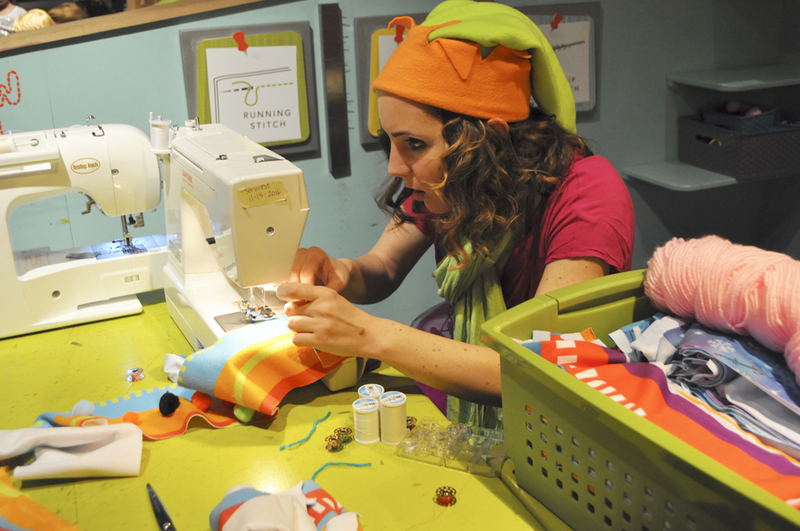 Even the elves had time to sit down and make a scarf! 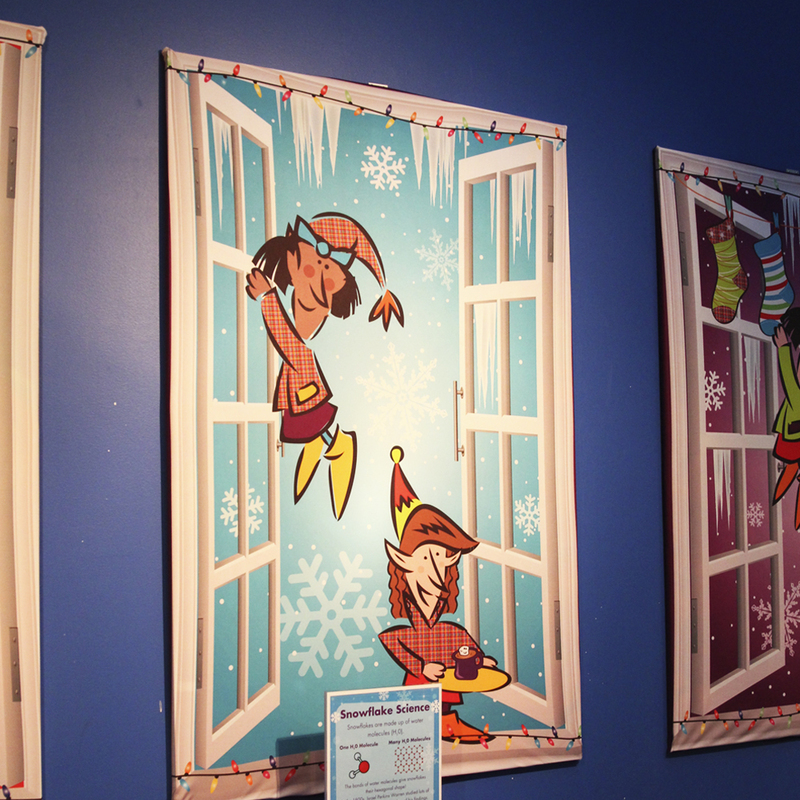 Faux windows were sewn with Performance Pique and designed with playful elves to enhance Elf Elementary, where kids explored activities like Snowflake Science and Peppermint Pass PE. 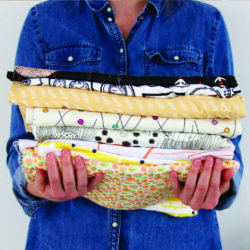 Did you know Spoonflower fabric can be used to disguise columns in a building? 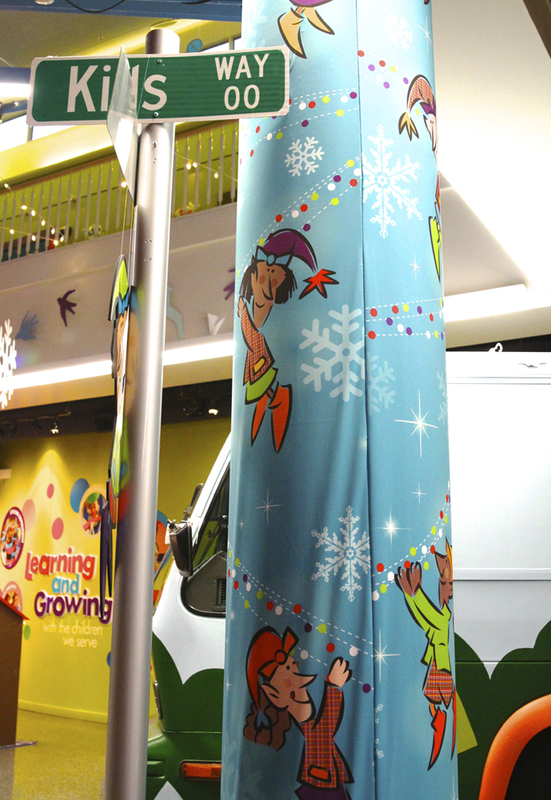 Marbles Kids Museum used the performance pique to transform the columns into a festive scene of dancing elves, a design element included throughout the event! 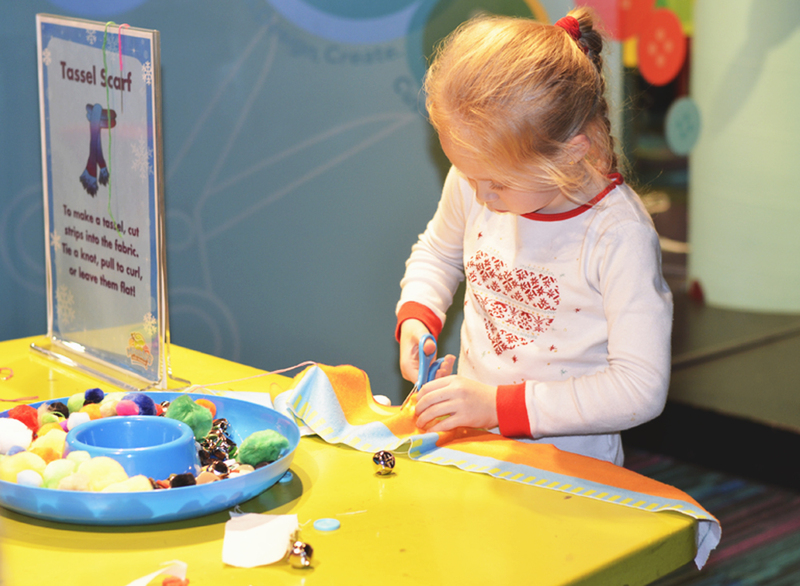 From snowy columns to scarf creations, custom printed designs and an unlimited amount of creativity from the Marbles Kids Museum team enhanced the transformation of the museum so that every guest felt the magic and wonder of the season. We can’t wait to see what they dream up for next year’s event! 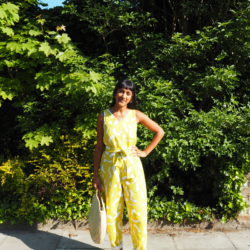 « The Pantone Color of the Year is Here!